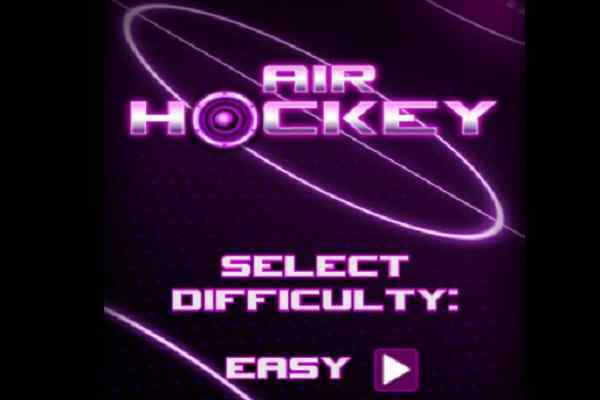 Air Hockey is a HTML 5 game and is an extremely fast paced game. 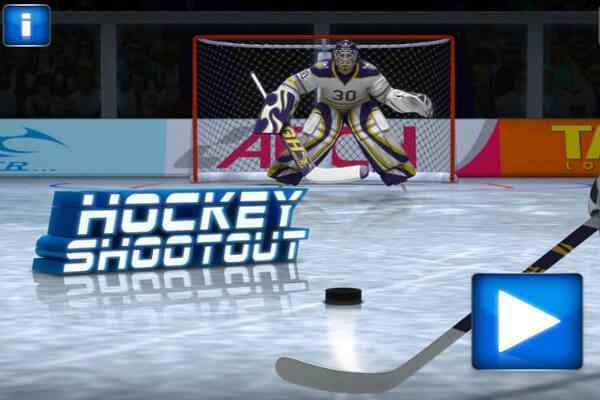 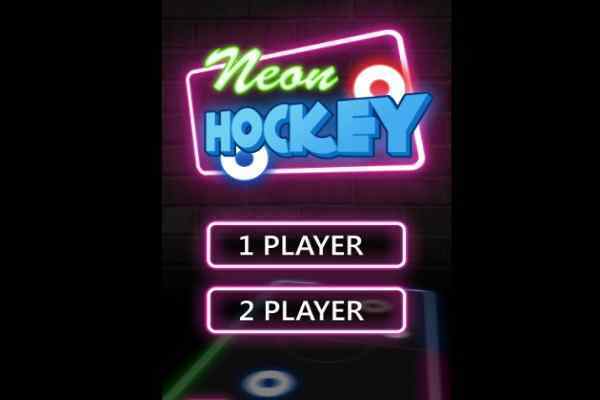 Choose the game difficulty, hit the puck into your opponents goal, control the blue paddle with your mouse or tap the screen. 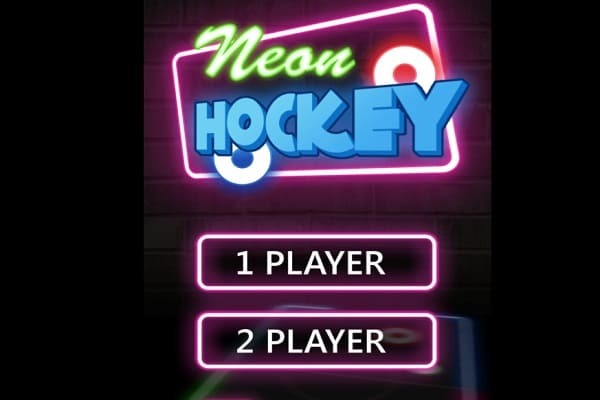 there is only one rule: be the first to score is and the first one to score 15 points wins!